I would like more information about 2837 North Fm 56, Unit A. Beautiful rugged terrain property with great views of Seven Knobs. This property is perfect for your very secluded weekend getaway or home site, yet is located just two miles from Glen Rose. The property has a variety of wildlife, live oaks, red oaks, cedar and hardwood trees. Beautiful wilderness location with varied elevation and great views, two miles from town. 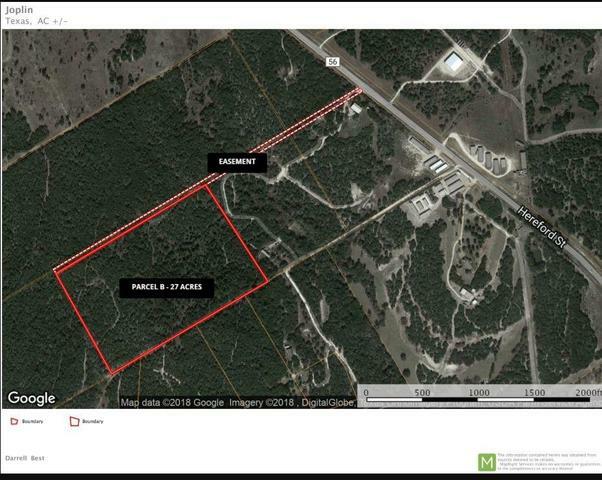 Directions: From Hwy 67 and Hereford street, drive North on FM 56 2 miles, property on left, just past Tiger Storage. Sign On Property. Exclusions: Seller owned minerals, if any.